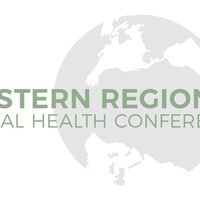 The 15th annual Western Regional Global Health Conference takes place WEEK 3, April 20-22nd. The theme of this year's conference is "Change Makers: The Essential Role of Women in Global Health" and aims to provide an interdisciplinary approach which focuses on the importance of women and their contributions in global health. Join us Friday through Sunday as we host speakers from all over the United States and discuss pressing topics in global health, as well as network with some key players in the field.